Official Google Canada Blog: Really Blue is really here. Really Blue is really here. 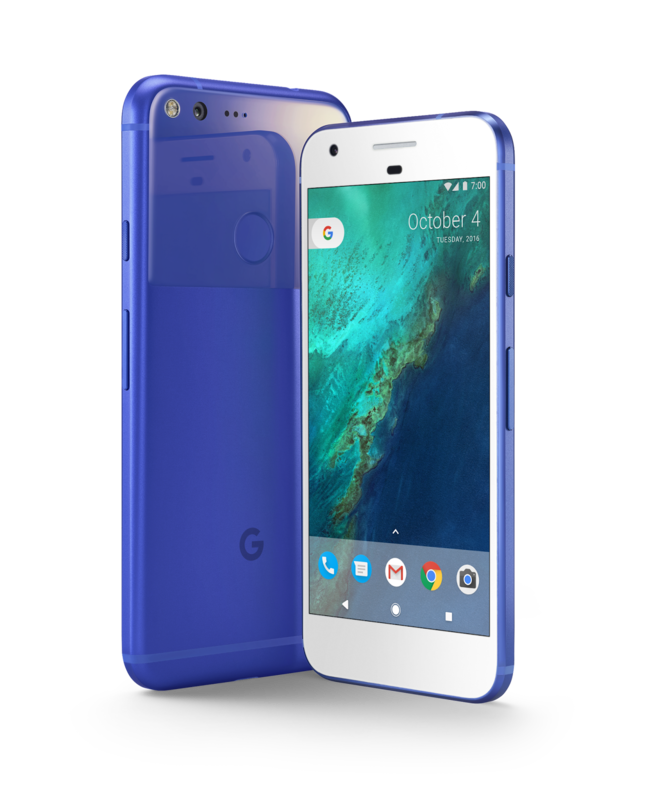 Making its limited edition debut, the Really Blue Pixel is available for pre-order in Canada exclusively at Rogers starting today. Pixel currently comes in two sizes, 5” or 5.5”, and is available in Quite Black and Very Silver. With Really Blue, we’re offering a fun, third hue for Pixel users looking for a little more playfulness in their devices and daily lives. On top of being really blue, the Pixel is also a really cool phone. It’s also the first phone with the Google Assistant built in. Ask it questions. Tell it to do things. Your Google Assistant is always ready to answer questions and help you get things done. 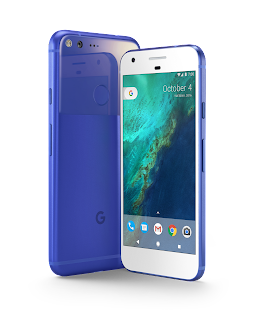 Starting today, the limited edition Really Blue Pixel is available for pre-order at Rogers locations in Canada in 5” and 5.5” for 32GB. We’re thrilled to help Pixel fans beat the winter blues with Really Blue! 1Based on 9/2016 test results from DxOMark Mobile. DxOMark Mobile is a registered trademark of DxO Labs. Our Made by Google family is welcoming a new member, Canada.